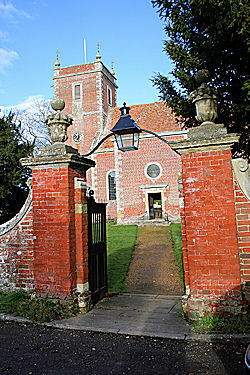 Farley All Saints’ church is the Parish Church of Pitton and Farley, and is part of the Clarendon Team. We are currently advertising for a new Team Rector, who will also be Vicar to Farley with Pitton, and in the meantime, services each week are very ably led by our superb Clarendon Team ministers (lay and ordained). 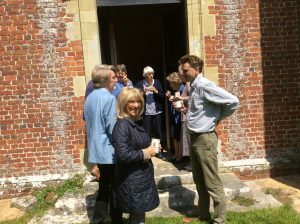 At the moment our regular congregation is small, but we enjoy great camaraderie, treasure what we have and always welcome newcomers very warmly! We have a wonderful organ to accompany services, which greatly enriches worship, since the acoustics for music in this church are superb. 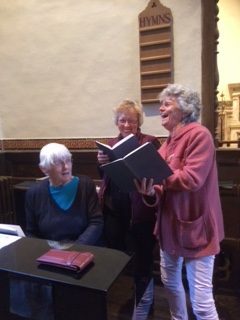 We also have a very happy choir, thanks to Janice, our organist/choirmistress. Christianity means working within our communities, and to that end we do many events for charity, which involve the non congregational community: flower festivals, fashion shows, dancing shows, barn-dances, Harvest suppers, etc all keep the church central to village life, and illustrate how outreach dovetails neatly with mission. 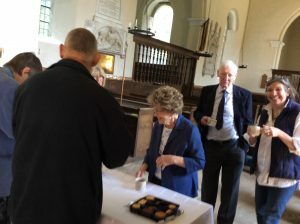 All Saints’ and St Peter’s often work together to raise money for specific charities each year. 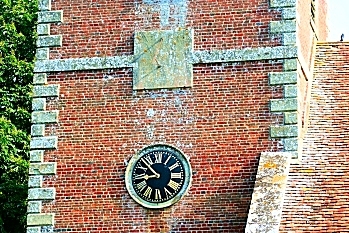 Organ recitals and other musical events are held in the church throughout the year, with particular focus on Farley Music Festival week in June (www.farleymusic.co.uk), which has a really strong reputation and a following to match. In 2017, the Church launched its first, very popular, Farley Literary Festival. If you would like to find out more, do come along and join us for a Sunday Service! And for more about the history of our beautiful church, click here.